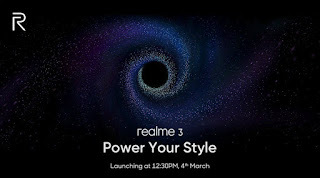 RealMe 3 Launch Date Confirmed With Price, Processor, and Specs & Features :- So hello guys here I will be sharing with you about the latest updates of Realme 3 Launch which is happening in India in the Month of March so here I will be sharing with you all the details of Realme 3 which you wanted to know and you will be thinking that what they will be going to offer now. 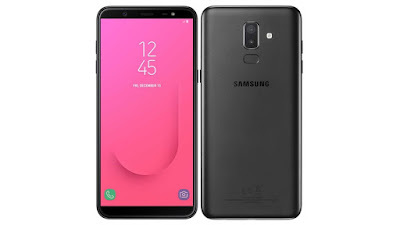 And must be thinking that what will be the processor, what will be the OS and much more about this smartphone so here I will share all the things about this smartphone. So if we talk about the rumor then in realme 3 it was coming with MediaTek Helio P60 or Snapdragon 660 but now we got confirmed the news that they are not coming with MediaTek Helio P60 or Snapdragon 660 they are coming with MediaTek Helio P70 processor. Which is new and battery efficient and this is the best thing about that processor. 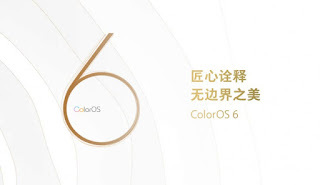 Now if we talk about the OS (Operating System) then this smartphone comes with Android Pie (9.0) but as they have their OWN operating Skin (custom skin) which is color OS 6. Which will be coming in this smartphone? Now if we talk about the battery than this smartphone will be coming with 4000mAh battery which will support fast charging and they are also providing C-Type Charging port (As per the Rumor). So let see what exactly they provide we will see in the month of March. This smartphone is coming with Dual camera in back with 48MP primary sensor and 5Mp for depth sensor and having a 16MP front facing the camera and you will also get an amazing filter and AI in the camera. Now you must be waiting for the launch date of this smartphone. 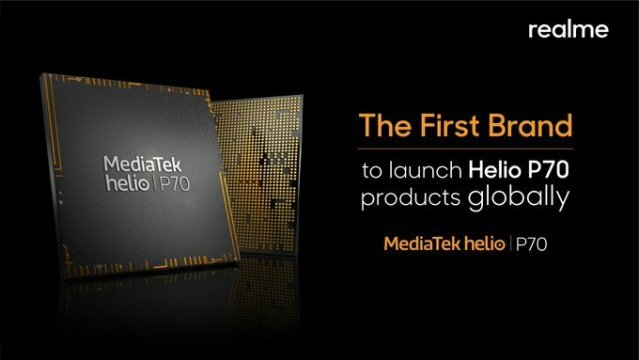 So this smartphone is coming on 4th March 2019. 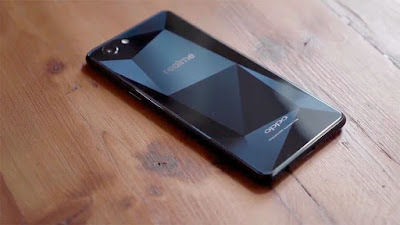 And this smartphone will be the new and best smartphone in the budget segment. This smartphone will be coming in two variants 4GB+64GB and 6GB + 64GB and they both will be going to target Redmi note 7. 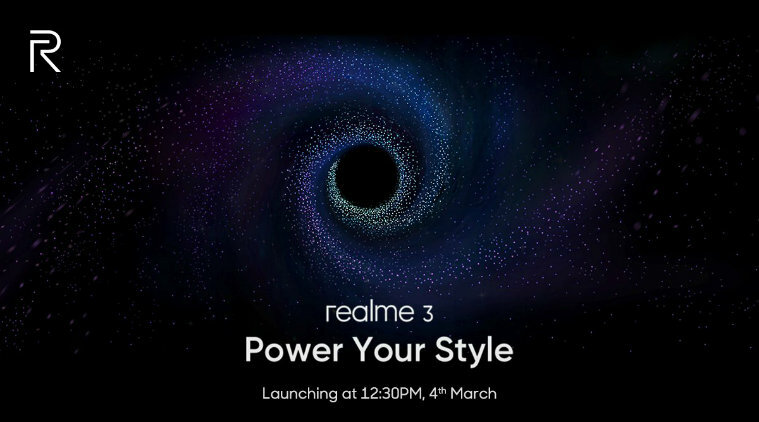 So now let’s share about the price and this smartphone is coming in two variants in India and Realme 3 Price In India will be 4GB+64GB = INR. 11,500 and 6GB+64GB = INR. 12,500 but this not actual price it’s an expected price which can be changed.